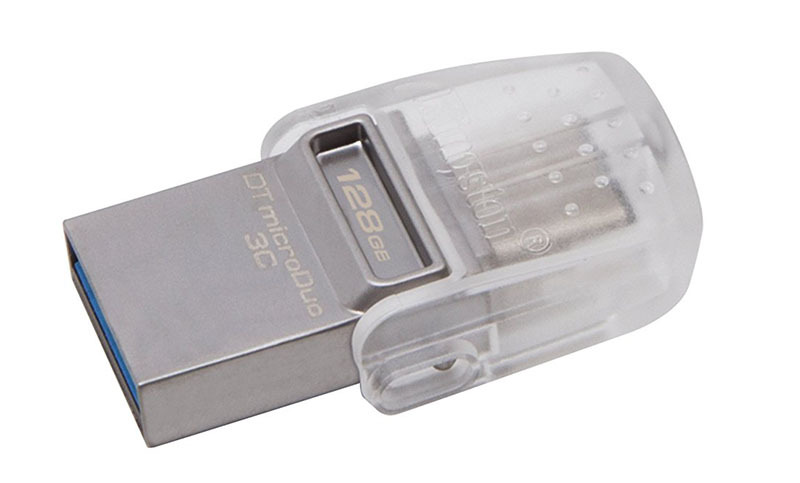 This is the perfect little flash drive because it has a standard USB 3.0 interface on one side and USB-C on the other all packed tightly in it’s tiny package. Comes in 16gb, 32gb, 64gb and 128gb drive sizes. I keep one of these adapters attached to my extra Apple Watch charging cable that I keep in my bag. What’s great about this adapter is it’s very well built and rigid. What’s not so great is that on one can be plugged into each side of the MacBook Pro because it’s fairly wide and two side-by-side won’t fit. Everyone needs to at least own one of these adapters. While not as rigid as the nonda version above, this one made by Apple is narrow enough that you can plug in two side-by-side. I use the nonda and this one plugged in side-by-side with no issues. 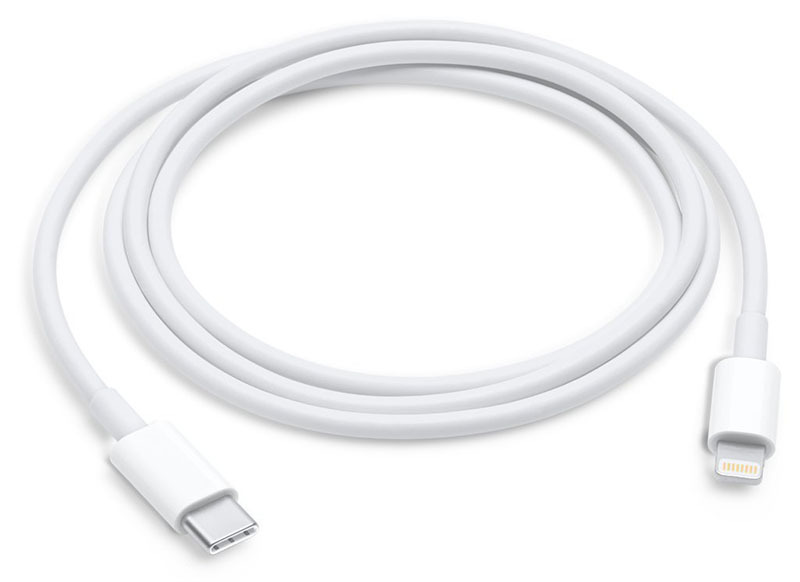 To cover all my basis, I also bought the Apple USB-C to Lightning cable to keep in my bag, mostly because I don’t want to futz with adapters plus this version of the cable feels thicker than your standard Apple USB Lightning Cable. I’m thinking there is less cable loss and it may wear better over time (TBD). I typically prefer to be hardwired to a network if I need to transfer lots of files/data. 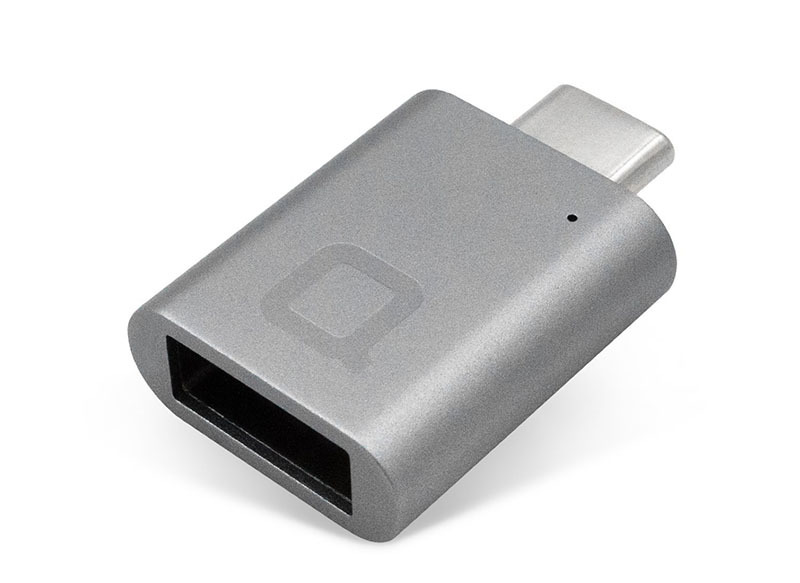 The Belkin USB-C to Gigabit Ethernet adapter looks and feels like an Apple built adapter. It also doesn’t require any drivers to be installed. 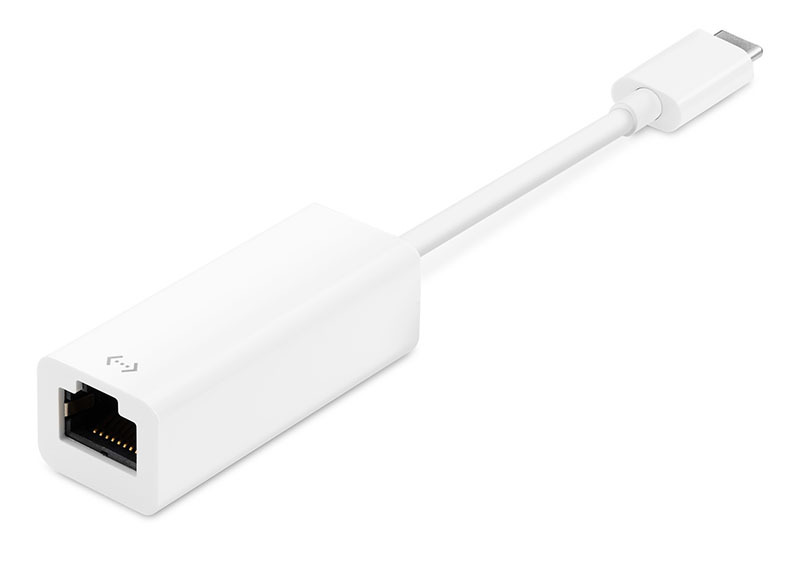 If you have an Apple 27″ Thunderbolt (2) Cinema Display you’ll need this adapter. However, it won’t work with the 24″ Thunderbolt 1/Display Port Apple Cinema Display. I know it’s confusing, but make sure you use this adapter with Thunderbolt 2 devices, otherwise, it won’t do anything. If you have lots of electronics development boards or if you are a “Maker” then you’ll have lots of devices, hard drives or cameras that have a USB Mini B connector. I love the Palette series by Monoprice, especially this foot and a half inch covered in a braided nylon USB-C cable! Like the USB-C to USB Mini B, this one has an USB Micro B connector that is found on smaller digital cameras, cell phones and new development boards like the Raspberry Pi 3. 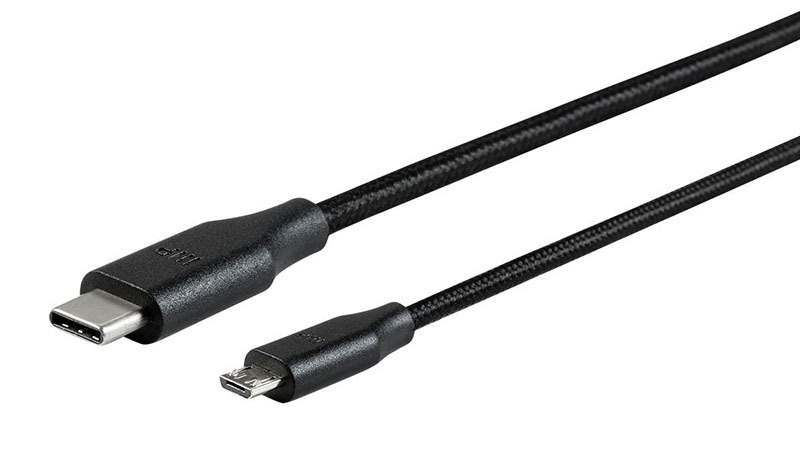 This comes in a shorter braided nylon covered 6″ length that is the perfect desktop length. 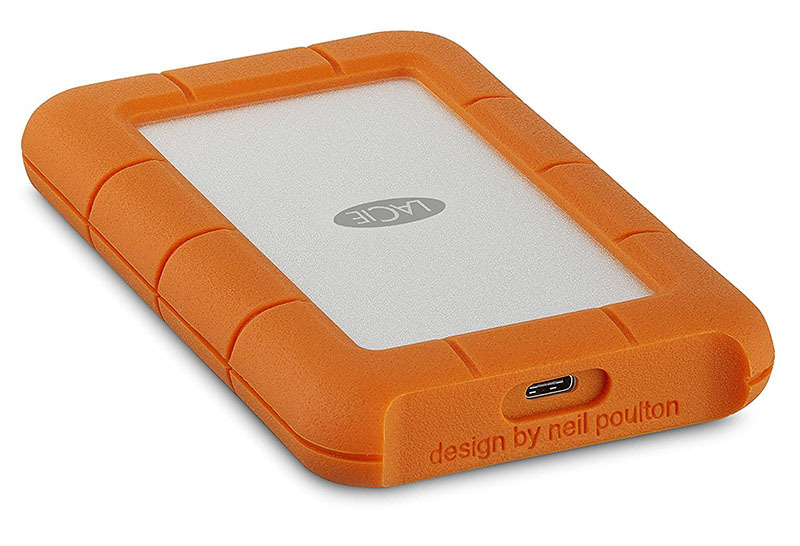 This is a great little rugged USB-C hard drive that’s useful for backing up files or storing video or photo assets. This little gadget can read and write Micro SD/T-Flash, SD, mini SD, MMC, MMC Plus, RS-MMC, MMC Mobile, MS, MS Pro, MS Duo, and MS Pro Duo cards. Plus, it matches the MacBook Pro’s finish nicely. There you have it! 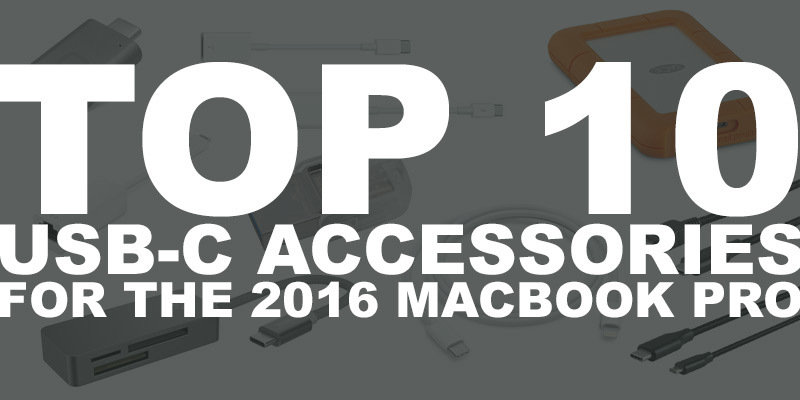 The top 10 USB-C accessories that I think you’ll need for your 2016 MacBook Pro. 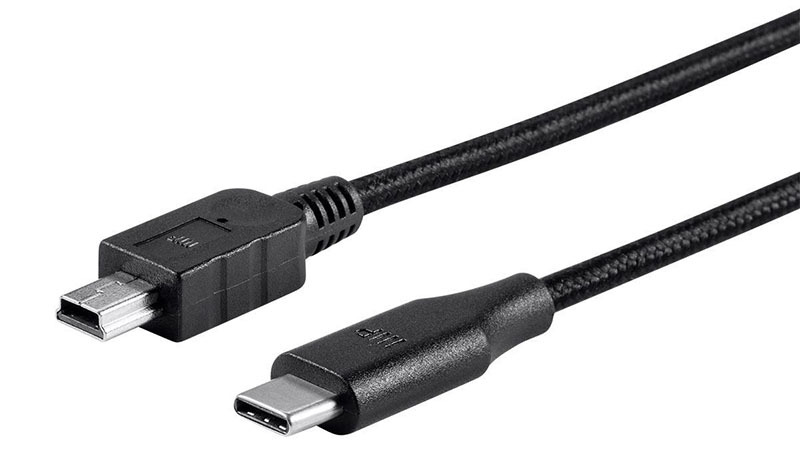 Make sure to post in the comments your favorite USB-C accessories. I’m currently reviewing USB-C/Thunderbolt 3 docks and hope to have a recommendation in the next few weeks — I’m still waiting for a couple more to be released publicly.